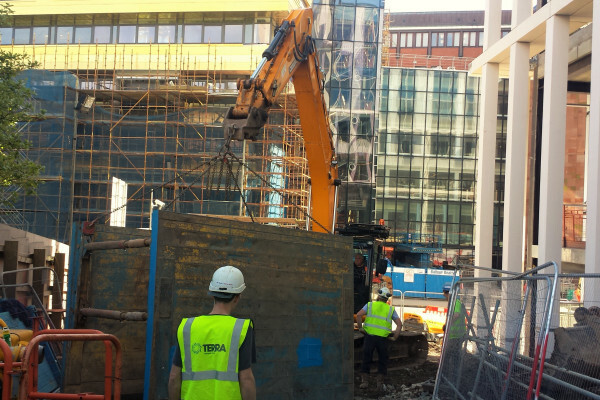 City College Glasgow has gone from strength to strength since being founded and specifically since a merger in 2010 which has turned this Scottish institution into an educational powerhouse. 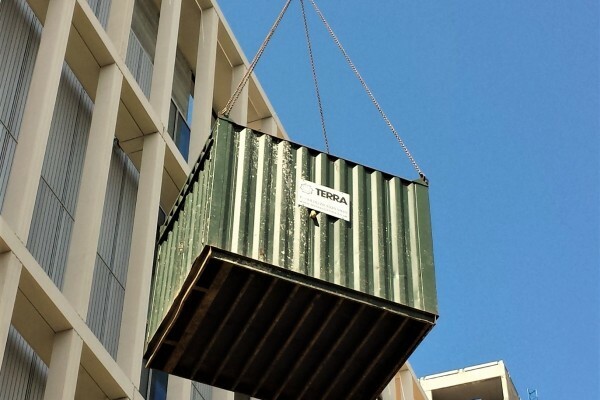 It has grown to accommodate over 27,000 students, studying on over 2000 different courses. 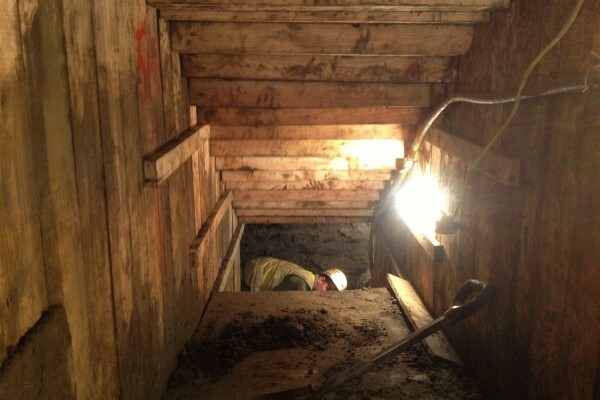 Of course, with growth comes the need for expanded infrastructure. 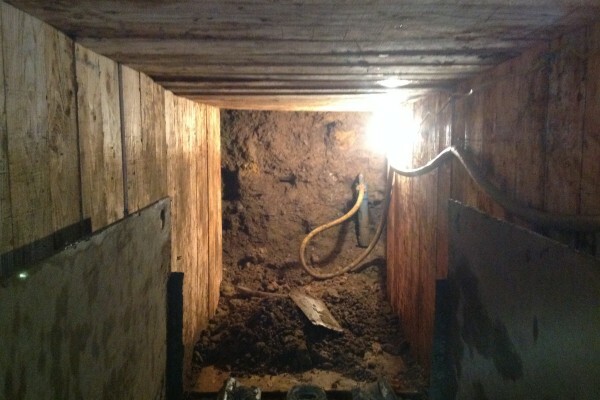 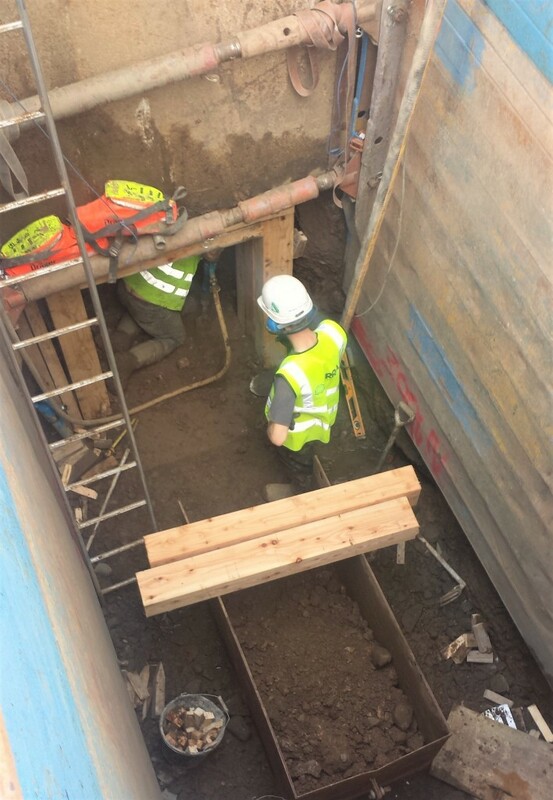 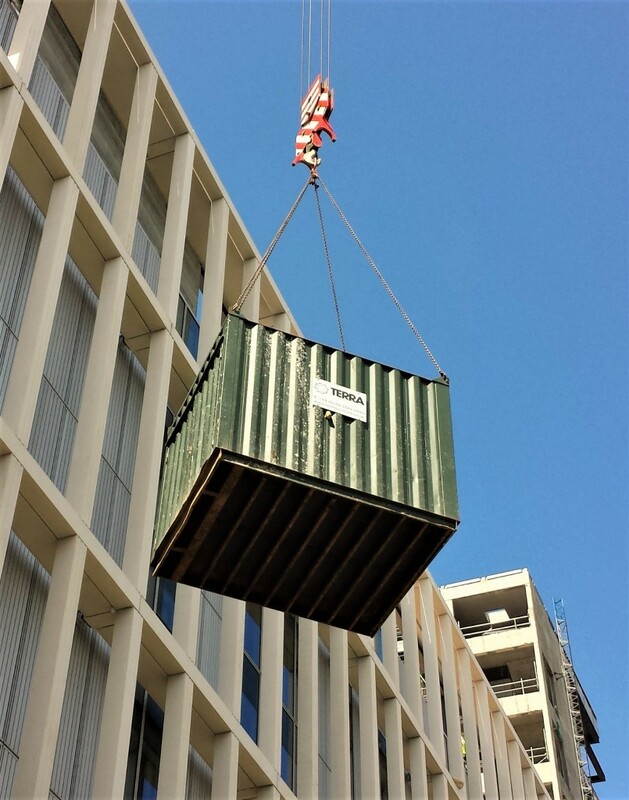 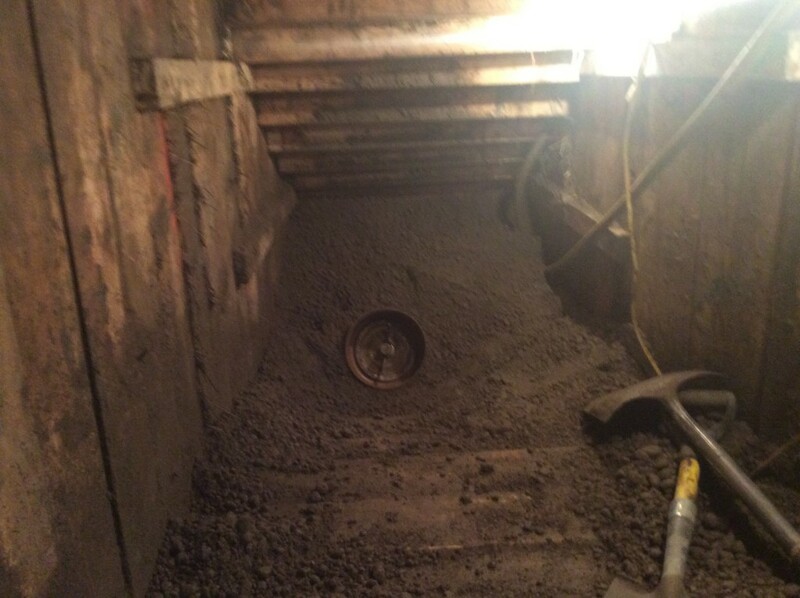 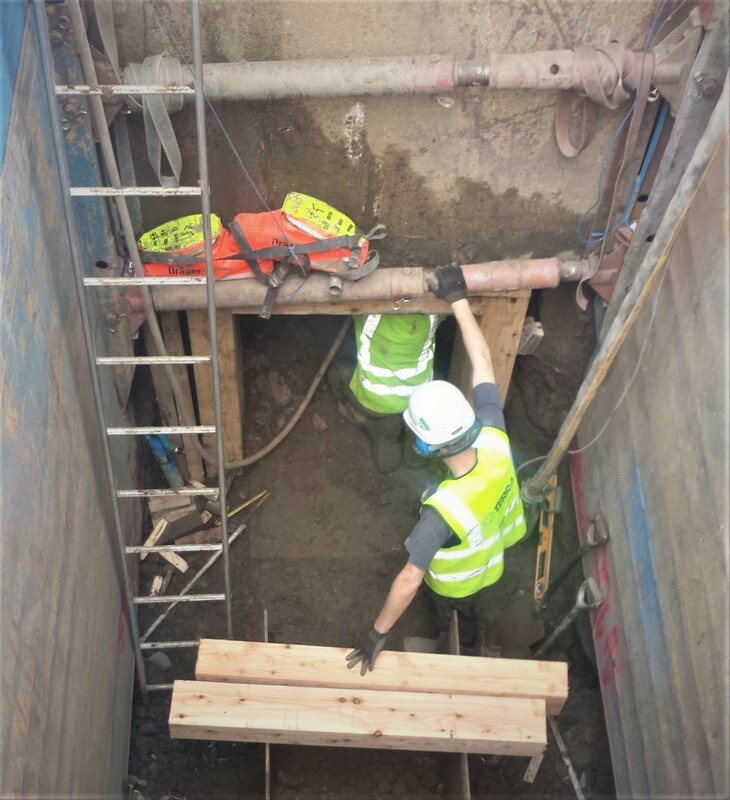 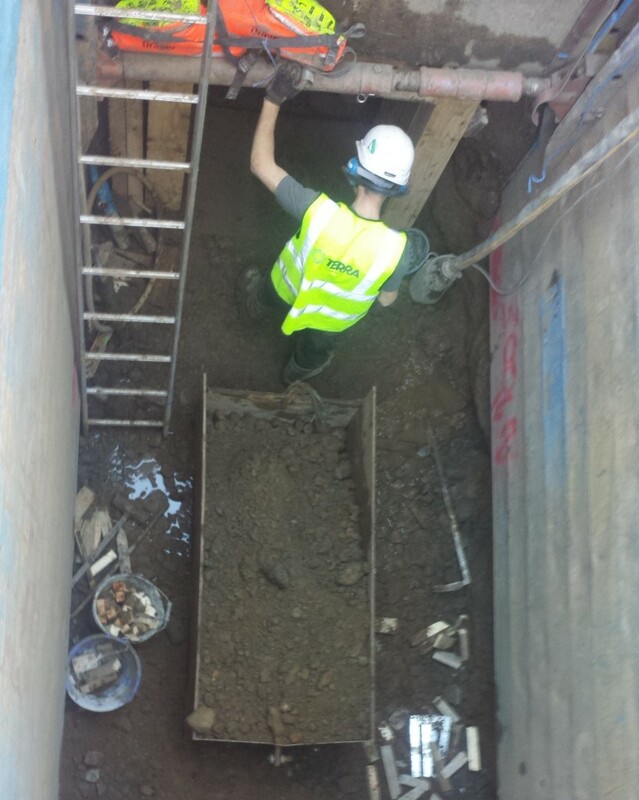 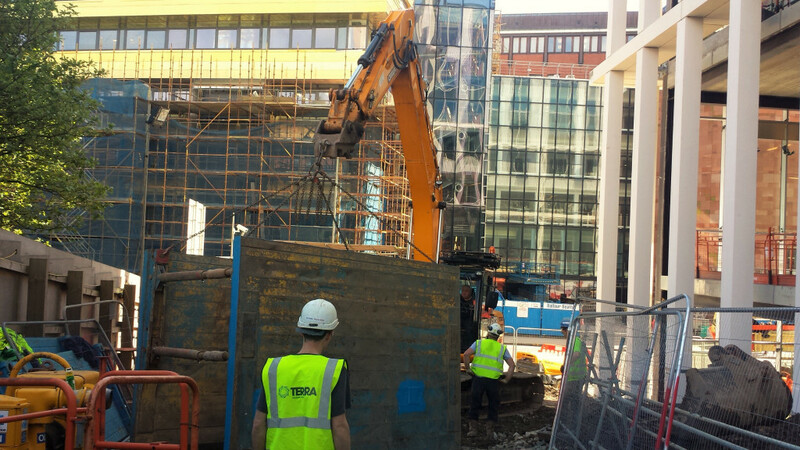 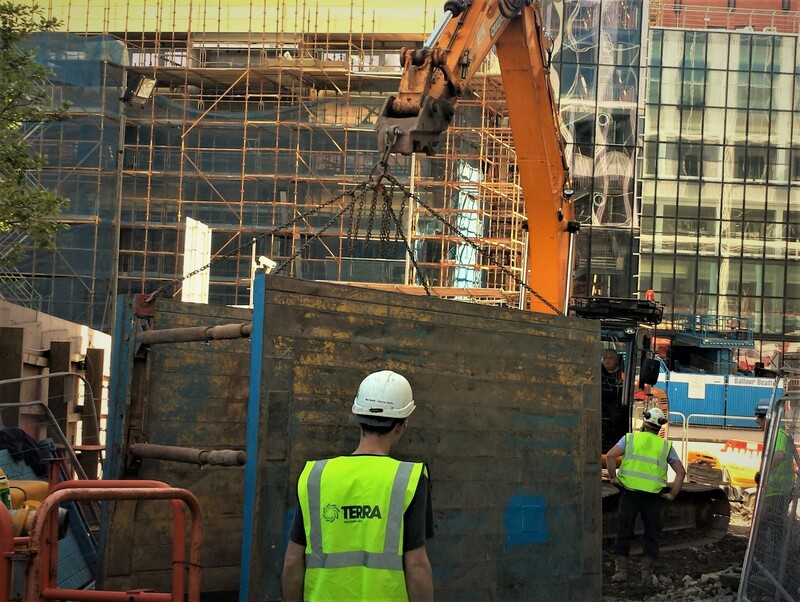 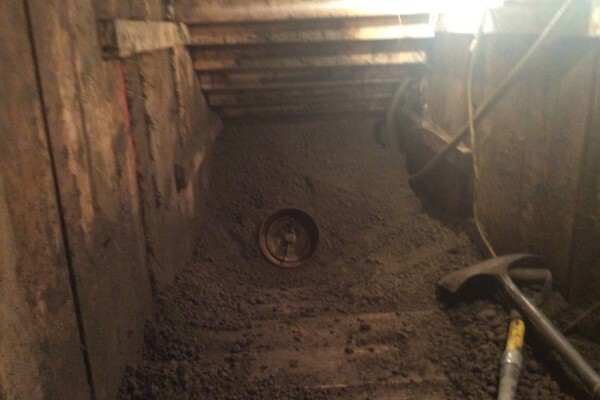 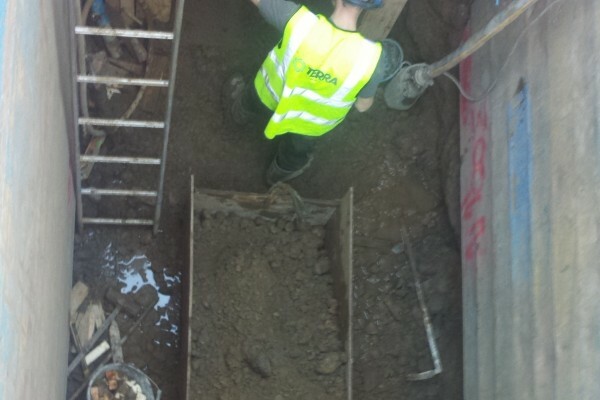 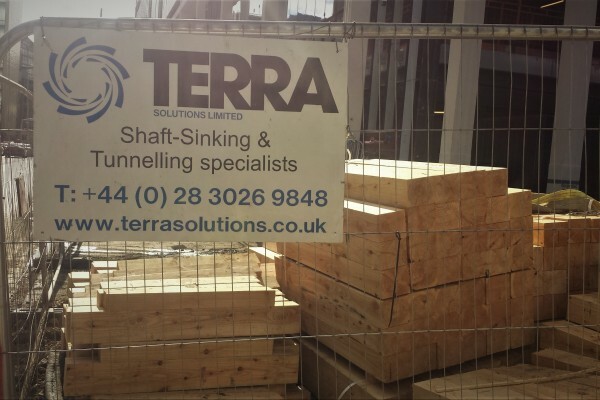 When our client needed to make a connection to a sewer at the College’s Cathedral Street campus- requiring a tunnel be constructed large enough for engineers to enter- they enlisted the help of the Trenchless Experts- Terra Solutions. 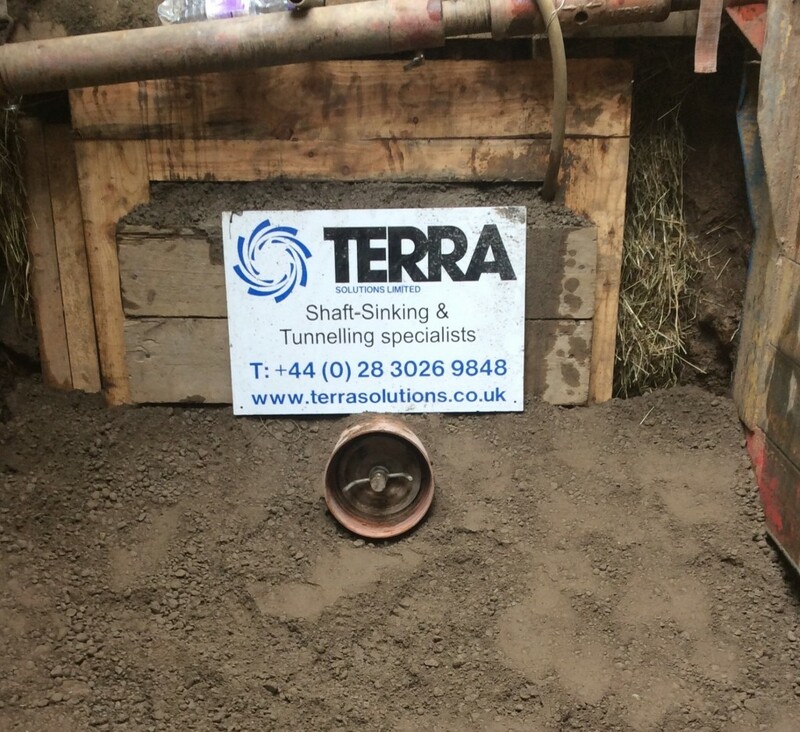 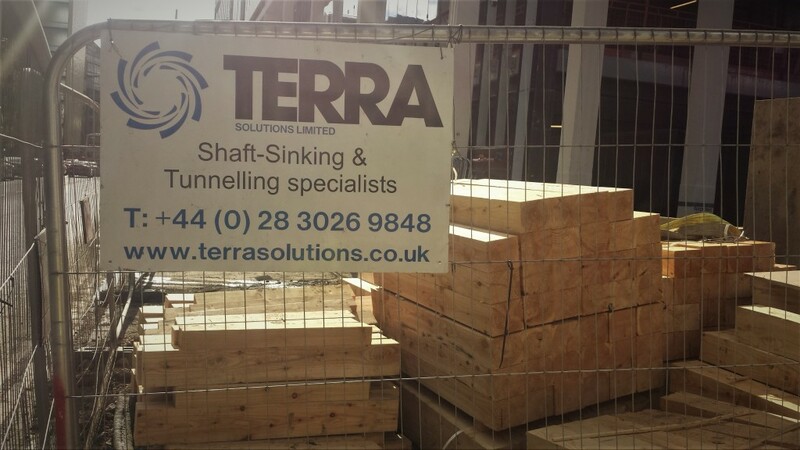 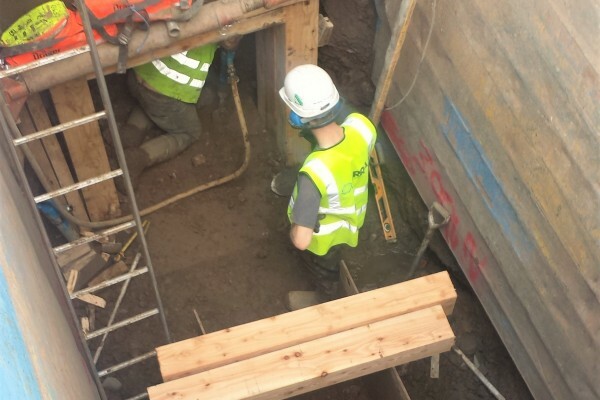 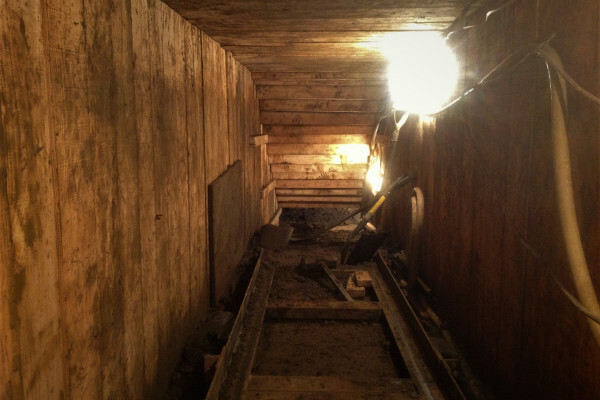 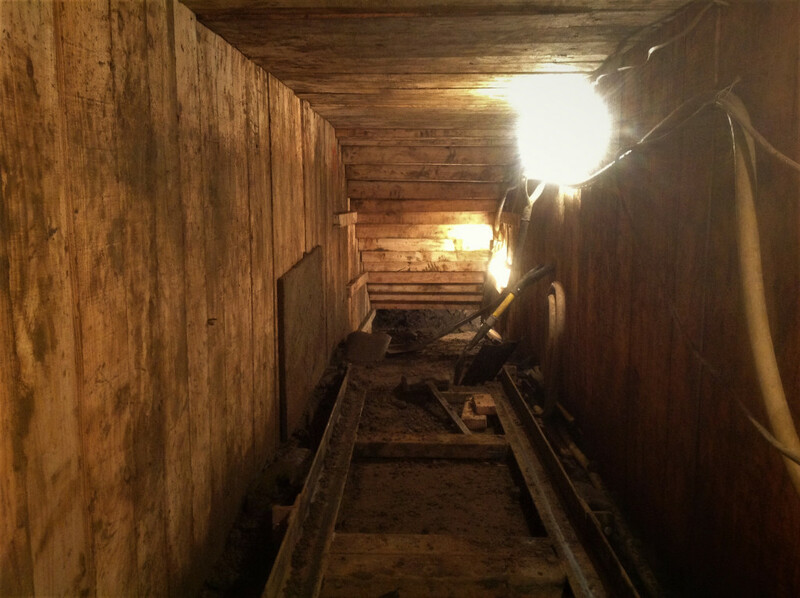 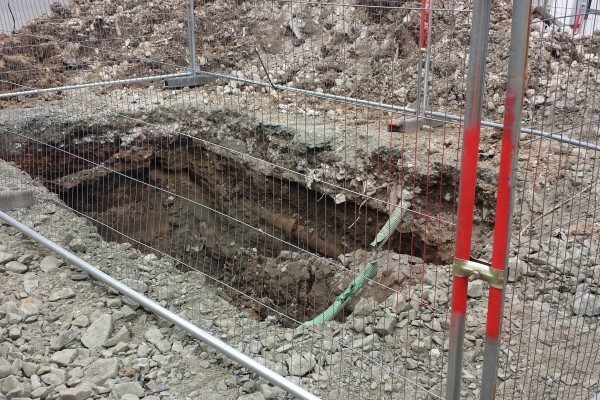 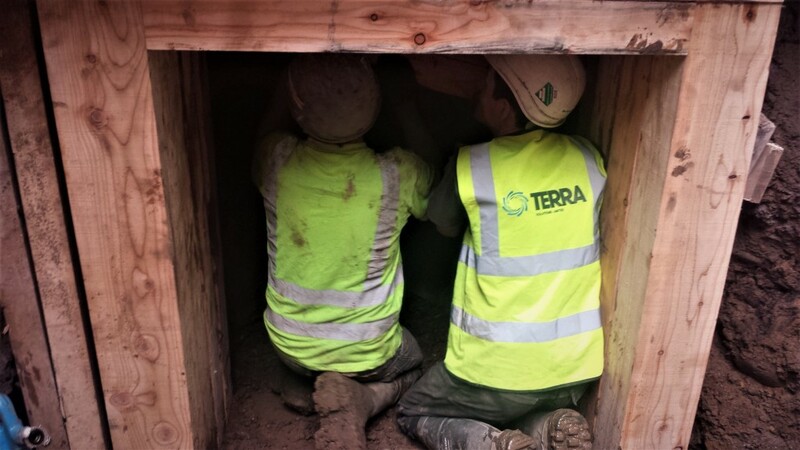 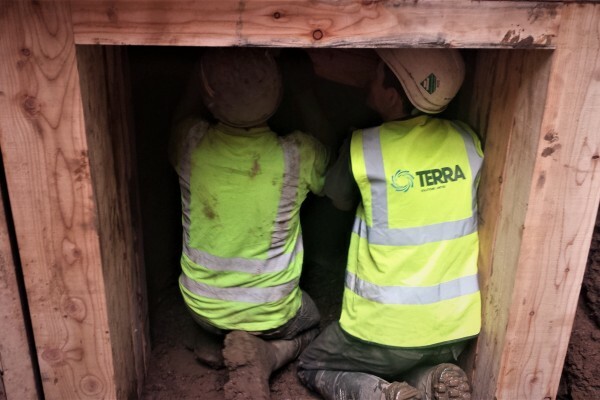 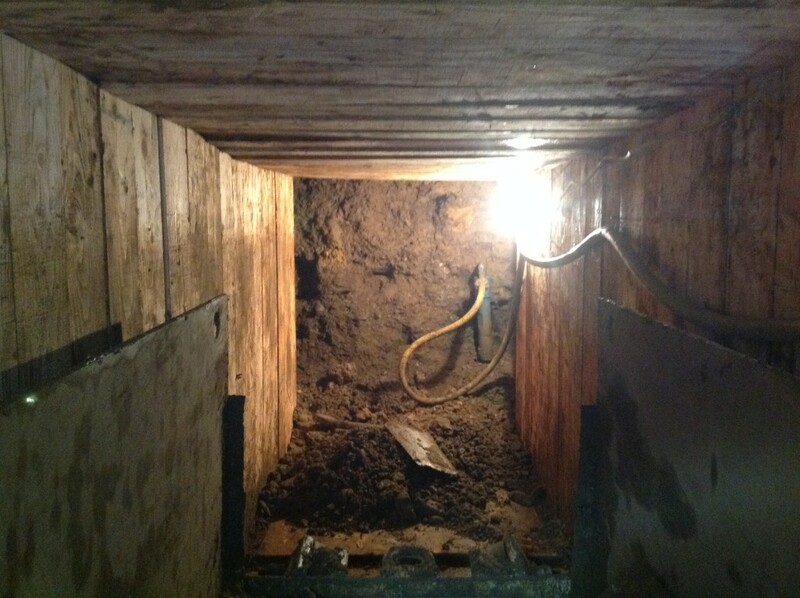 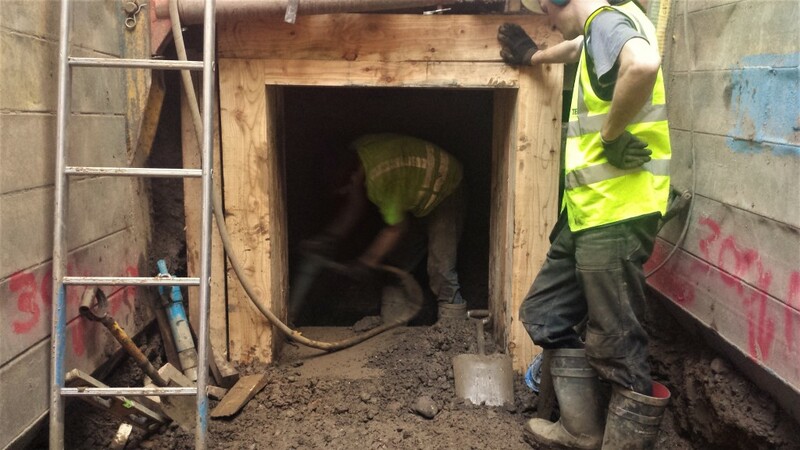 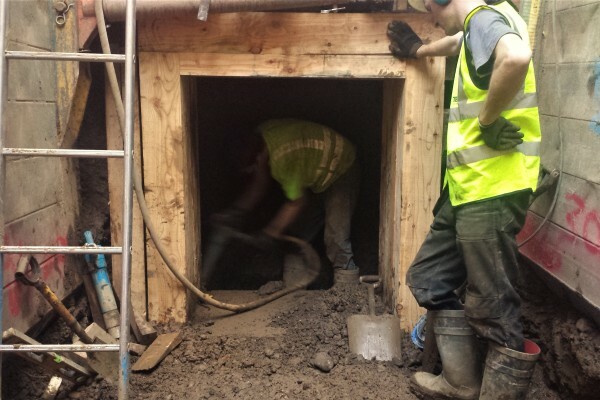 That this tunnel was to be built under one of the busiest roads in Glasgow was not an issue for Terra, who specialise in non-disruptive tunnelling techniques, including Timberheading. 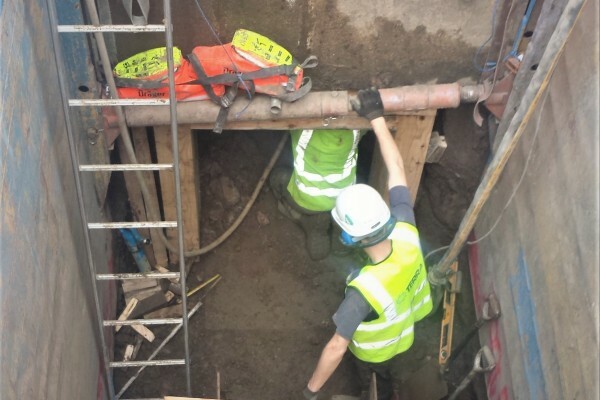 The sheer volume of traffic using Cathedral Street, an arterial route in Glasgow, meant that an open cut requiring mass diversions would be unworkable. 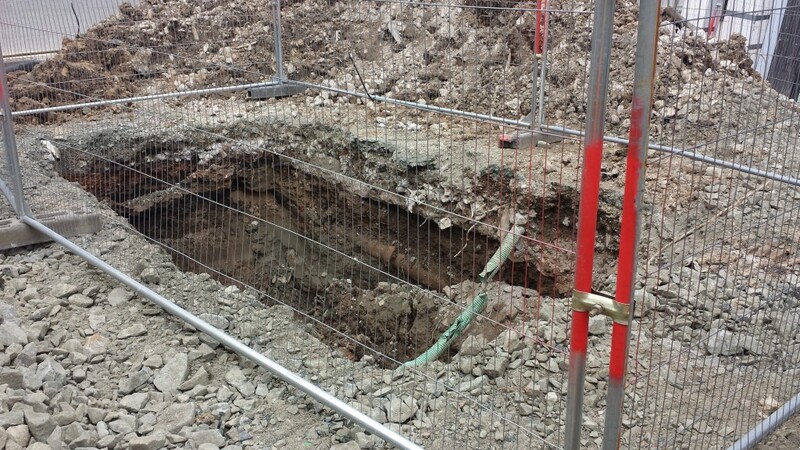 A cluster of existing services grouped close to this sewer further exacerbated this, making Timberheading the most logical choice of technique to use. 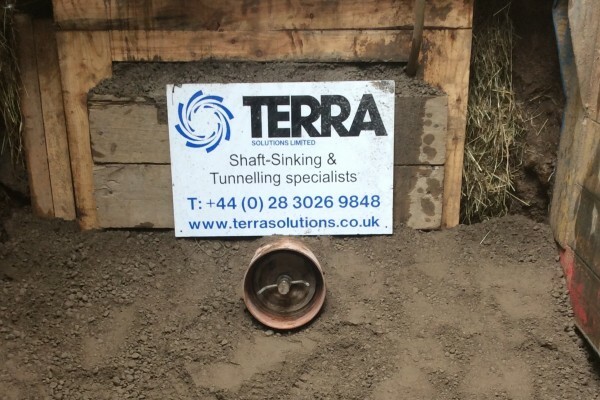 Great feedback from a valued client. 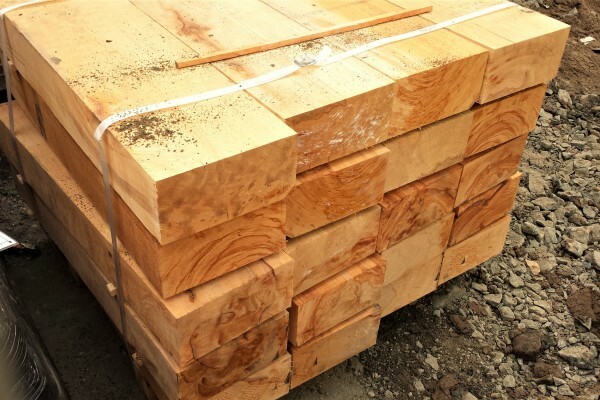 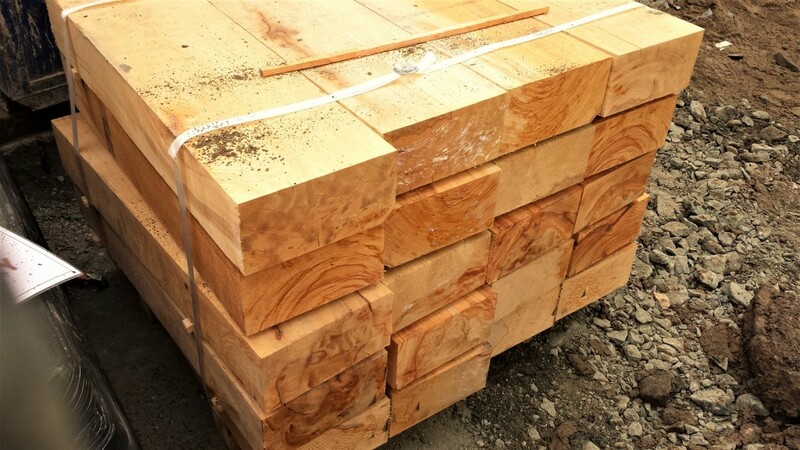 Find our other Timberheading projects here.